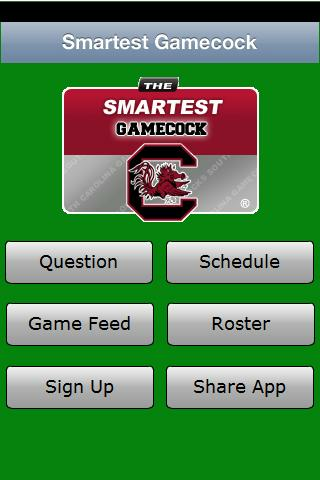 The Smartest Gamecock is a free, interactive social game which promotes knowledge of the history of USC. 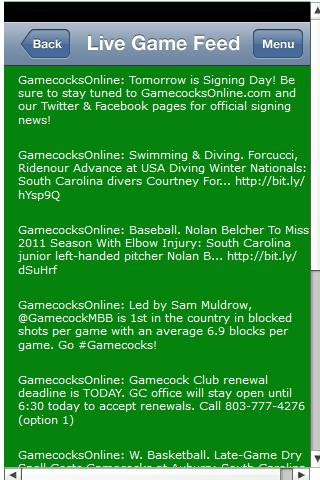 Players are rewarded for their knowledge, speed, and consistent playing of the game with free Gamecock prizes. The goal is to learn something, see how we compare with others, and have FUN! In this simple yet addictive drawing game you take on the role of Astral Commander.